Western Washington University Youth Programs invites girls of all ages and their families to participate in GEMS Fair (Girls in Engineering, Math and Science) on Saturday, Feb. 23 from noon to 4 p.m. in Western’s Academic West building. The event is free and open to the community, but registration is encouraged. To register, visit https://www.surveymonkey.com/r/GEMSFAIR2019. Designed for all ages, GEMS Fair provides a safe and empowering environment to explore STEM fields and an opportunity for hands-on learning. Participants will be able to learn about STEM careers, enjoy demonstrations and see what GEMS students at Western are up to. 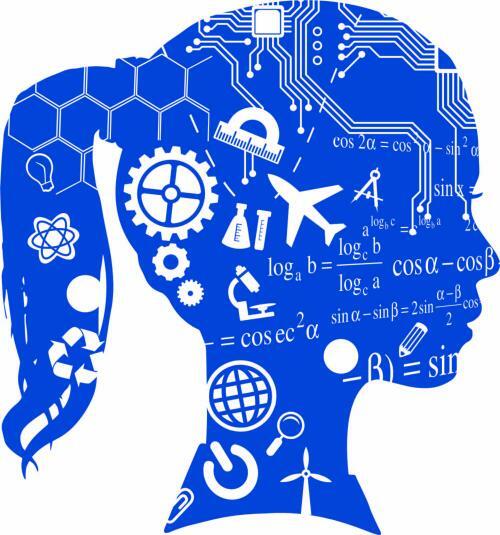 Local STEM-based programs, groups and industry professionals, including an experimental test pilot turned aerospace engineer at Boeing, engineers from BP and others will also be at the event to inspire and encourage young women to explore different aspects of STEM. For more information on Western Washington University Youth Programs, visit wwu.edu/youth, e-mail youth@wwu.edu or call (360) 650-3308. Phillips 66 Ferndale Refinery, Sakata and SPIE are sponsors of GEMS Fair. WWU is an equal opportunity institution. For disability accommodation, please contact Extended Education at 360-650-3308 or ExtendedEd@wwu.edu.